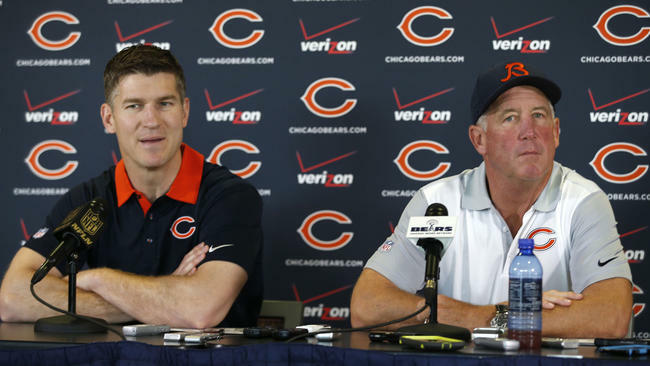 When John Fox was introduced as Chicago Bears head coach, he called himself “brutally honest”; and so far his Bears tenure as coach has been anything but. Originally deemed a minor shin issue, Bears fans are on the verge of accepting that the top 10 draft pick Kevin White will likely be missing the whole season. Fox, being either overly cautious or overly optimistic, brought forth a sense of light to the Bears fan base when he declared that White should be ready for training camp back in June. Wide receiver Kevin White was officially put on the PUP list. Instead White has found his way to the PUP list and general manager Ryan Pace has said that it’s White’s “long -term health” that is of the utmost importance. Well, if that’s the case Bears fans can only hope the steel rod that was inserted into Whites shin will make this setback a minor one in a prosperous NFL career. But it’s fair to question the likelihood of that with a steel rod in a mans shin who makes a living running full speed and making cuts against other professional athletes. But what if the Bears management can’t be trusted? What if the ensuing ‘day-to-day’ injury report as Fox has reported for many players, ends up being a more sinister meaning for ‘when in doubt, say day to day.’ In truth, it seems the more Fox and Pace are staying away from the brutal honesty, the more they bring forth a questioning fan-base that’s concerned not only over the loss of the number 1 draft pick; but now the growing suspicion of where the number 1 receiver is? That non-awful injury likely ended Kevin Whites rookie season as he’ll be watching it from the sidelines. So, if Jeffery is healthy and only ‘day to day’, why is he not making the planned trip with the team for the short ride to Cleveland comparably to staying back and getting “treatment”? It’s a fair thing to say that the honeymoon period ended for Fox and Pace after side stepping and not answering questions regarding players to a dedicated and passionate fan base that wants to know what to expect from an already injury riddled roster. 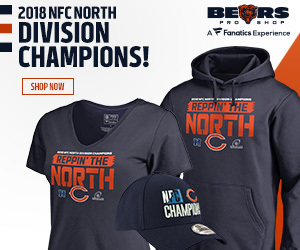 If Fox believes in his brutal honesty, he’s seen nothing compared to what Bear fans are capable of come December if the team isn’t up to their standards. That will be brutal honesty.